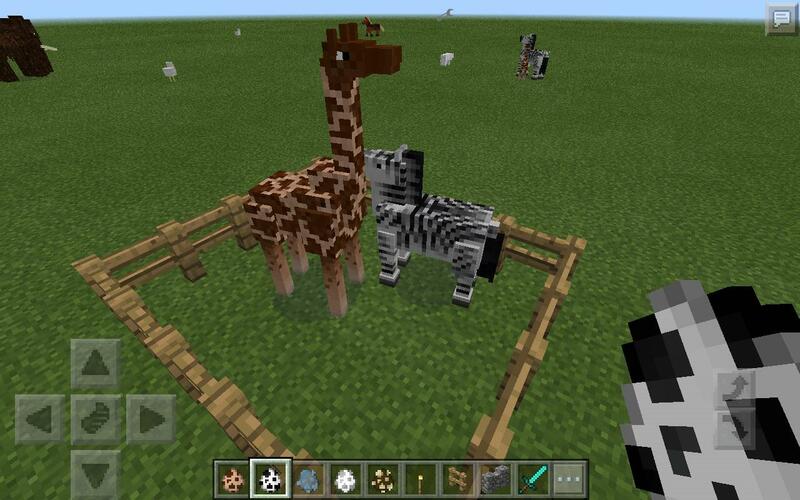 This Mod Adds a load of New mobs into minecraft! 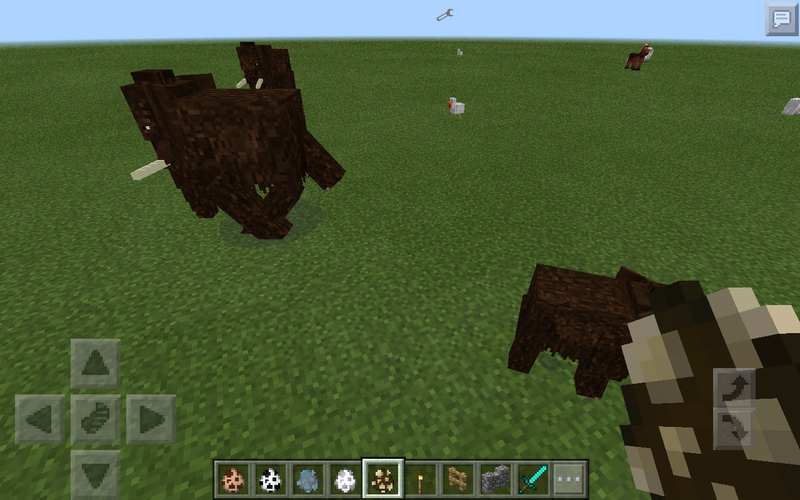 There is a spawn egg for every mob in the mod! There is fish, dinosaurs, wild animals, birds and horrible rats! There is also tools and a armour set! Please download the texturepack it's in my account!